Elegant Natural Stones is progressively emerging as a one-stop destination for offering various kinds of stones and products for construction and decorative purposes. 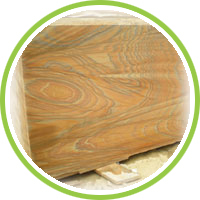 Sandstone is among one of the variety of materials offered by us, to our valuable clients and customers. It is a natural sedimentary rock that is comprised of sand sized mineral or rock minerals. There are available universal colors in sandstone that include tan, yellow, white, brown, red and grey. This stone can withstand extreme weather conditions and due to the same reason, it is among preferred alternatives for constructing buildings and paving. Its diverse physical properties are comprised of hardness, compactness, fine-grained, metamorphic nature. It features different kinds of surface finish that include natural finishing, polished, bush-hammered, leather-finish, sawn, sandblasted, honed, flamed, etc. It may feature any kind of edge that involves various patterns including hand-chiseled, pencil-edge, full bullnose, half bullnose, rebated bullnose, chamfer and machine cut. ENS is extremely competent of accepting customized orders of any color-combination, size, edge-profile, thickness, finishing. Here you can explore the extensive array of collection of sandstone that can be used for exterior and interior purposes, both. 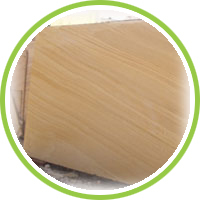 There are available numerous variety of sandstones in India that include exterior sandstone, interior sandstone, polished sandstone, Indian sandstone, natural sandstone, colorful sandstones, desert teak sandstone, Dholpur beige sandstone, Dholpur pink sandstone, Kandla grey sandstone, desert camel blasted sandstone. 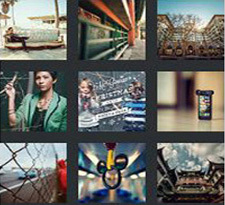 We are glad to mention that we do offer maximum variety among all these. Apart from offering excellent quality sandstone, we are also the supplier of limestone, granite, quartzite, slate stone, etc. Thus, you can get inkling regarding our scale of production. Please feel free to contact us regarding clarification of any query because we would be glad to assist you in every possible way. We promise to provide you an excellent quality that too at competitive rates because we do care for long-term association.